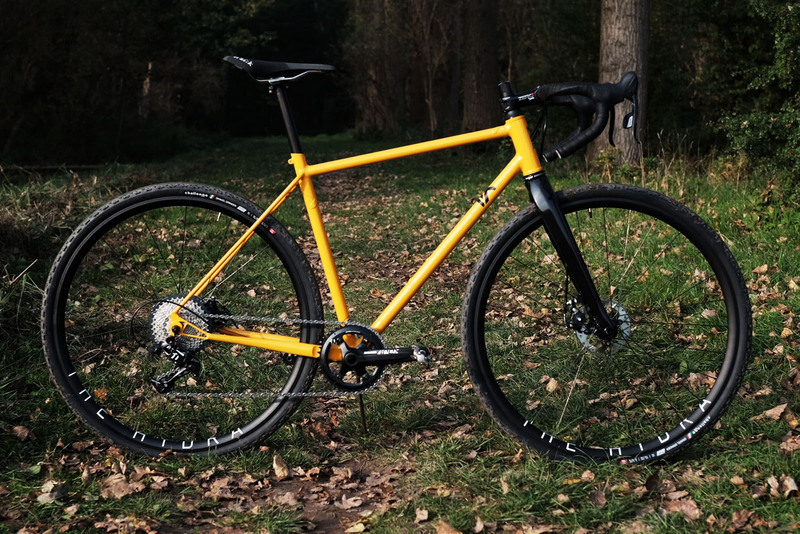 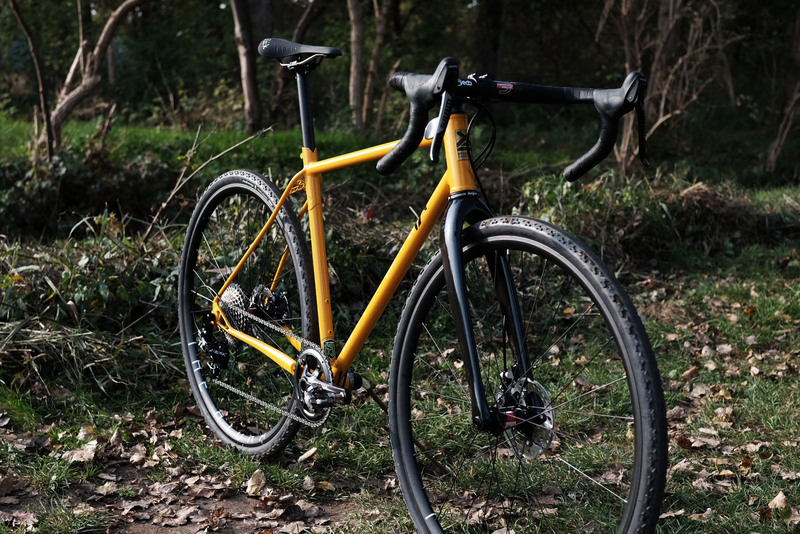 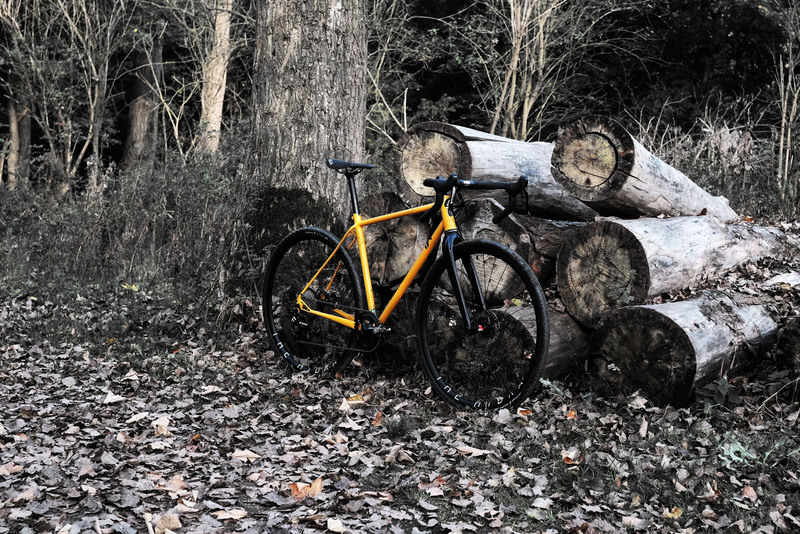 This gravelracer was a demobike for Koers.cc and has a geometry fit for long unpaved rides. 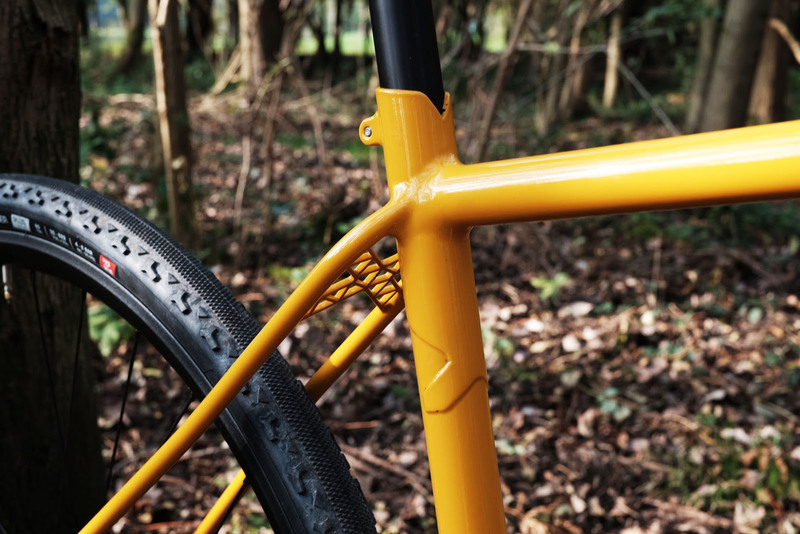 The frame is built up with Reynolds 631 tubing, a 44mm headtube and BSA bottom bracket. 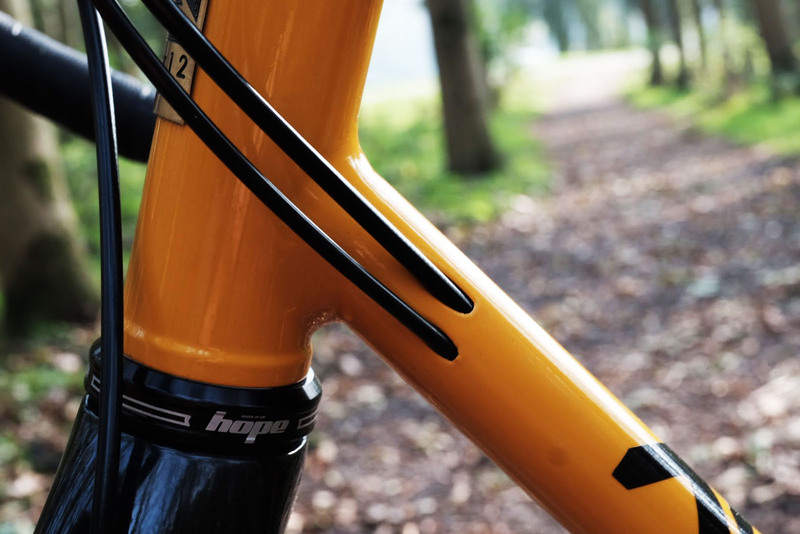 The curved seatstays give some comfort without losing lateral stiffness. 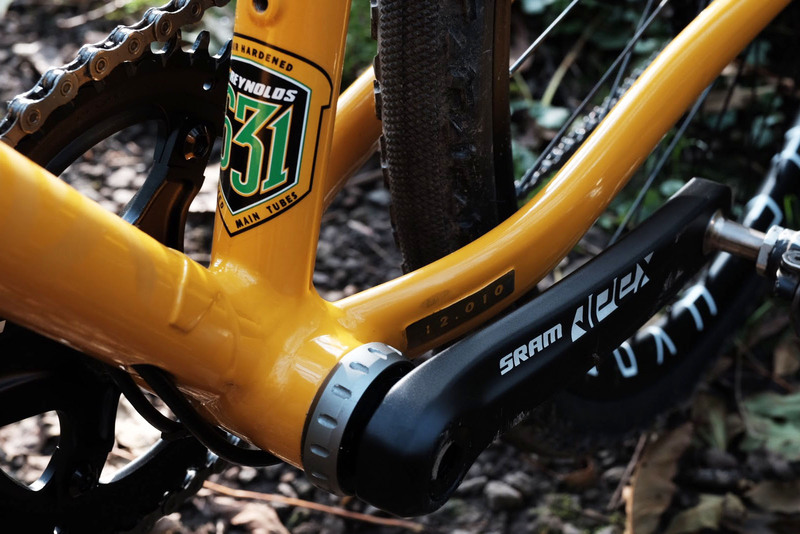 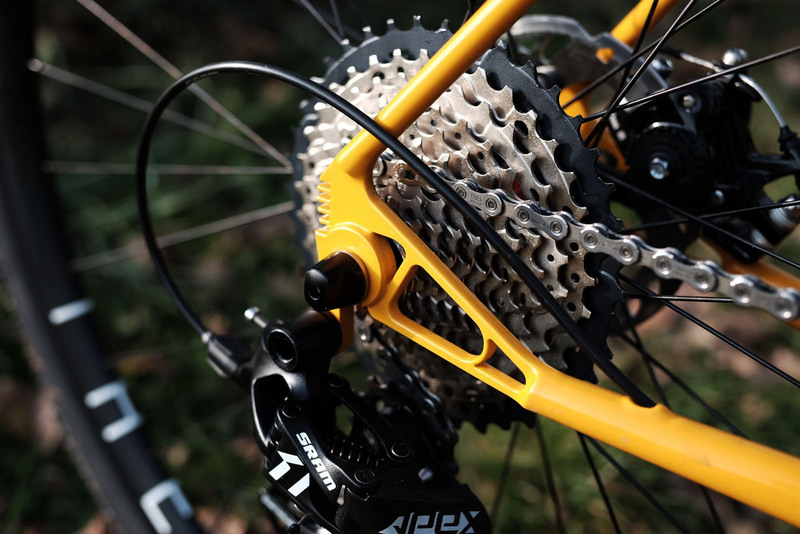 The frame is 1×11 and discbrake specific and built with a mix of Sram Force and Apex. 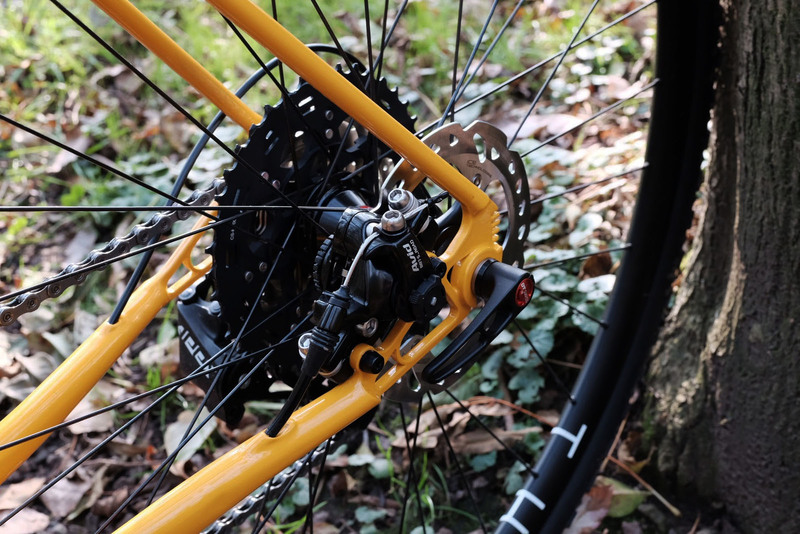 The wheels are built by Mago Wheelworks consist of HPlusson The Hydra rims en DT Swiss 240 hubs. 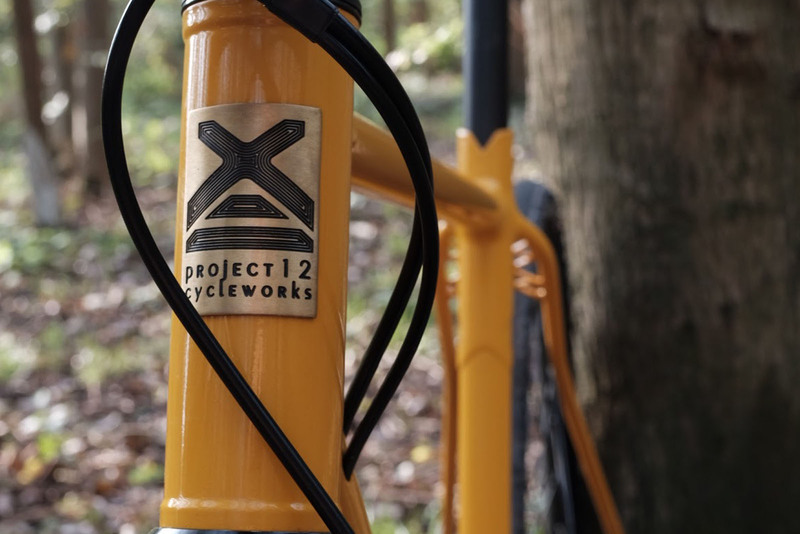 A RAL4011 powdercoat with a clear finish give the bike a nice shine.